Moving to the Netherlands can be a very complex task. That is why 90% of the people prefer to hire an international removals company specialized in removals from/to Netherlands, as an international removals company we are prepared to manage all your removal process and reduce the stress this can cause you. Consists in an integrated removal service, with direct transportation. The advantage is the rapidity in delivery time and the exclusivity in the total removal process. The whole truck will be available for the customer. It consists in distributing all the belongings of the customers in one same vehicle. The pickup date is set by the customer and shipment date is set by the company. 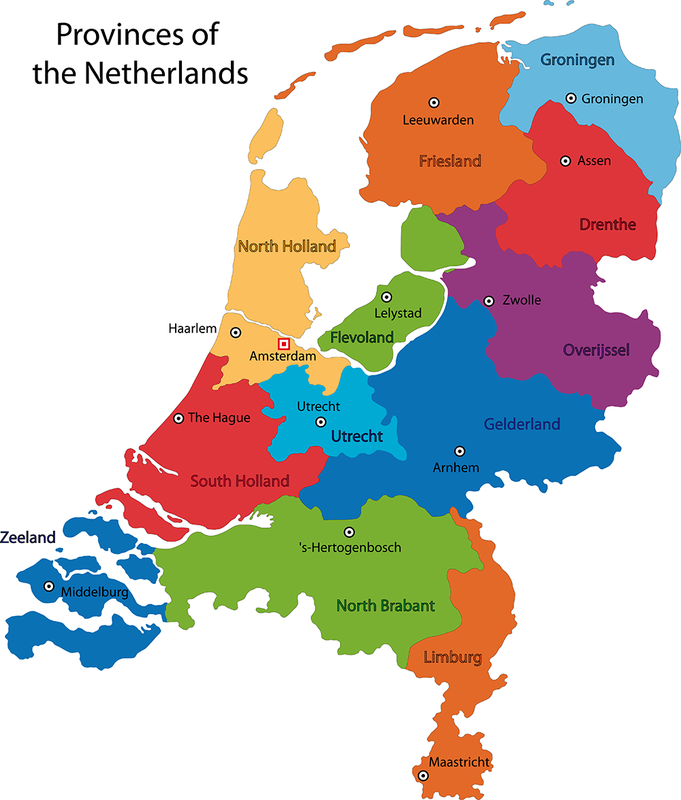 Mostly used for students and people that move out or go back to the Netherlands with only personal belongings and not furniture, every 5-8 days we have round trips to the Netherlands and it is always available.